Where are we taking our boss's 2016 Chevrolet Corvette Convertible Z06?? Where are we taking our boss’s 2016 Chevrolet Corvette Convertible Z06?? The pictured ‘Vette is not actually our boss’s but it’s not too far from what it looks like either. Close enough! Before you ask, not only do we have his permission but because of some of our other videos in the past (such as the Jeep Cherokee Joyride video from way back) we were even encouraged by our Dealer Principal and Owner of Waynesville Chevrolet Buick (as well as Waynesville Chrysler Dodge Jeep Ram, Hendesonville Chrysler Dodge Jeep Ram and the Autostar Family Dealerships) to take his ‘Vette out and get some great video. 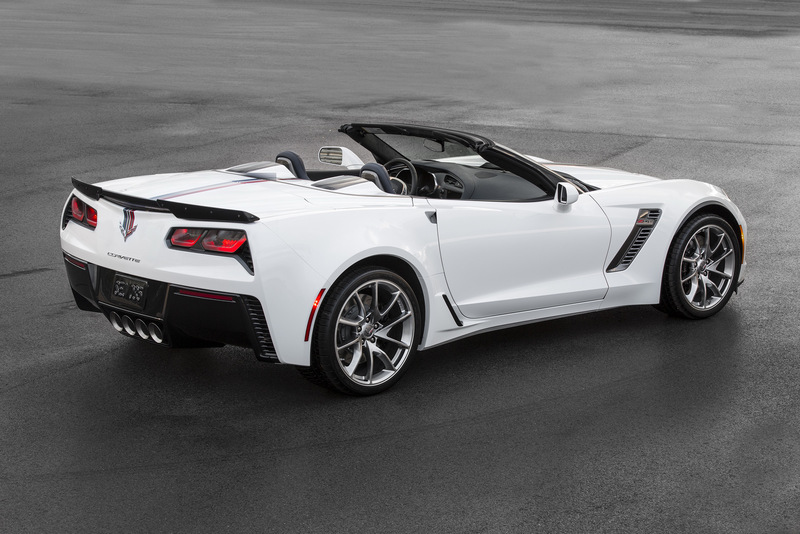 So, where are we taking our boss’s 2016 Chevrolet Corvette Convertible Z06?? To the Blue Ridge Parkway of course! Peak “color season” in the Blue Ridge Mountains is one of the greatest things to witness in a lifetime. We’ll be entering the parkway just south of our dealerships in Waynesville, NC at Balsam Gap. From there we’ll cruise through the late afternoon and into the sunset before exiting in Arden, NC around the Biltmore Park/Biltmore Forest area. We’ll have several aerial drones, GoPro cameras and more for the shoot thanks to our partners in the Asheville area. We’ll probably get started around 3:00pm so we can make several stops along the way to take pictures. The colors were incredible this year! By the time we can get our shoot together it looks like most of the bright and vibrant colors will yield to the darker, more “earthy” hues of red, brown and orange. Next year we’ll try to get everyone together a little earlier in the season to show the colors in all their glory! We’re very excited to be able to do this and share it with everyone on the internet. A great big special thanks to Van Olp and Waynesville Chevrolet Buick in Waynesville, North Carolina for putting this together and letting us utilize the Corvette convertible! We’ll post the footage, including behind-the-scenes in a week or two. In the meantime, you can browse our inventory of Corvettes and take your own tour!